Debut Date 13 Apr 1932. Infielder 3 Years. 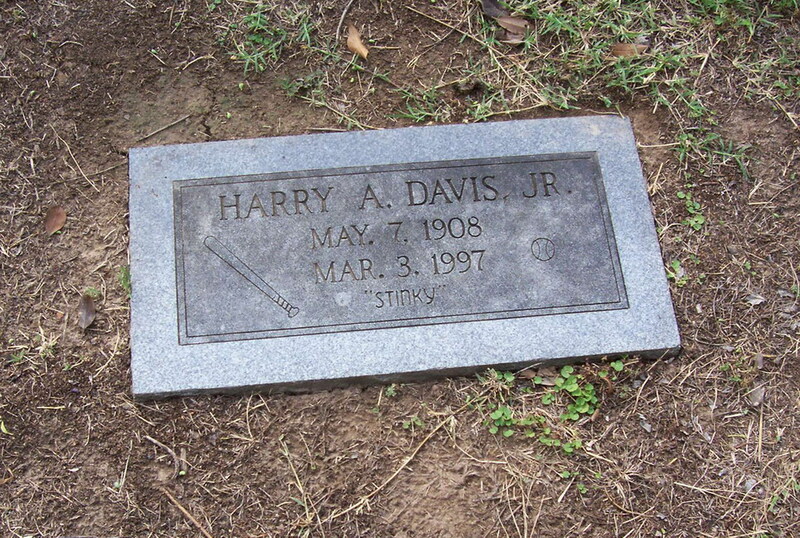 He played and coached in the Texas League until 1954 when he returned to Shreveport and worked for Kansas City Southern and Williams P and S.
Last Updated 23 Dec 2008.